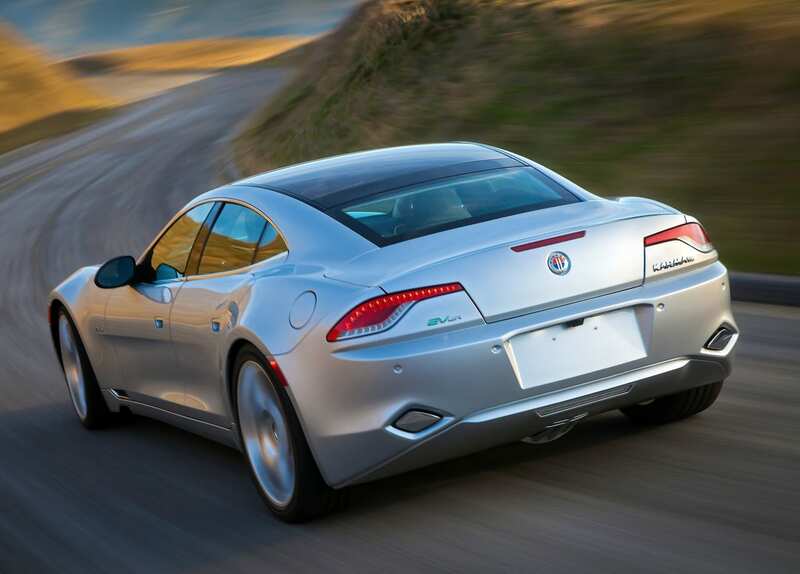 The Fisker Karma was built with a lot of quality control issues and plagued with unfortunate circumstances. 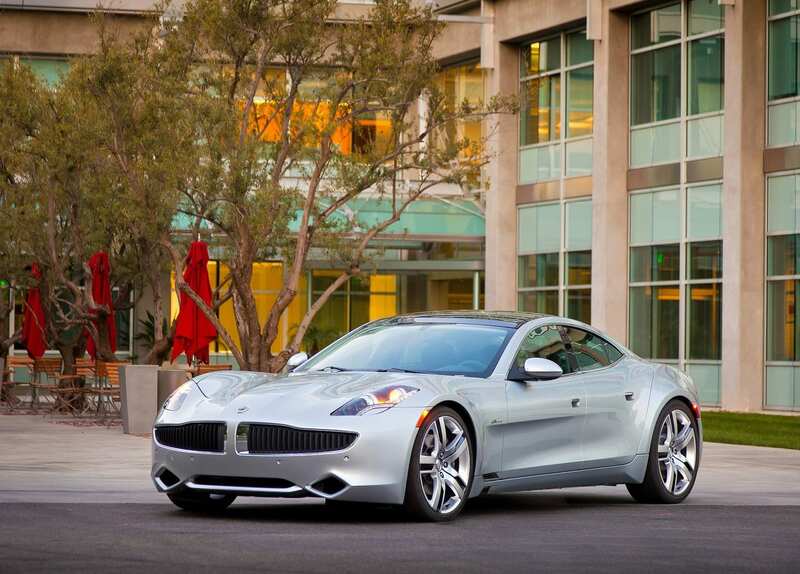 The Karma was the first car released under Fisker Automotive, headed by Henrik Fisker. 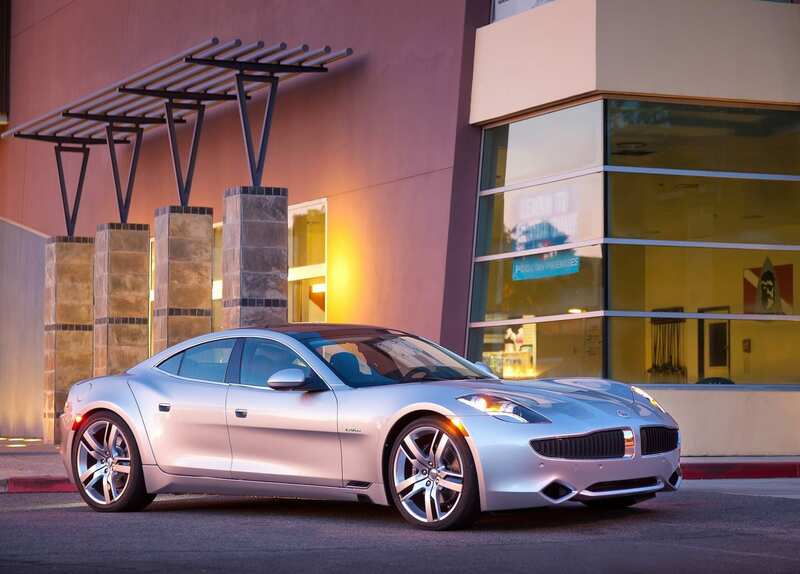 The Karma was a plug-in hybrid with a 20.1 kWh battery giving an all electric range of 31 miles and an MPGe of 52. 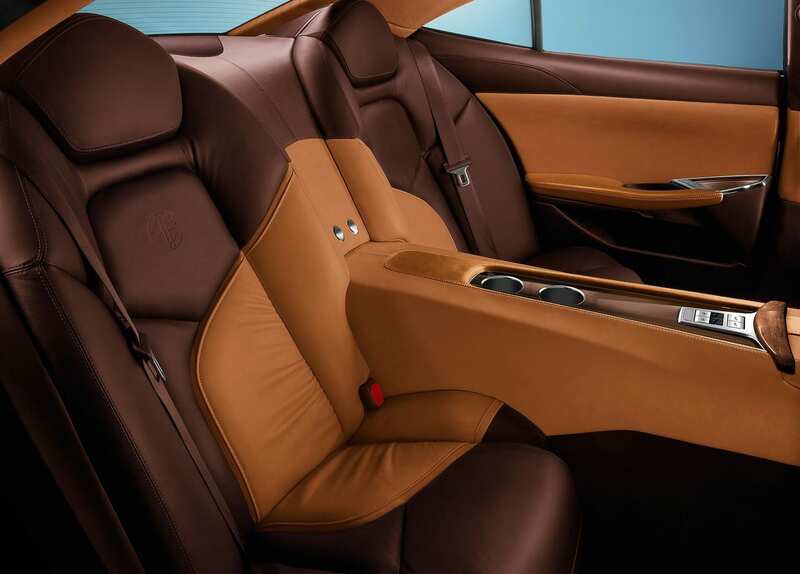 The car was obviously meant to be luxurious both inside and out. One fun fact, is that even though the car looks huge from the outside, the cabin is so small that the EPA classified it as a subcompact car. 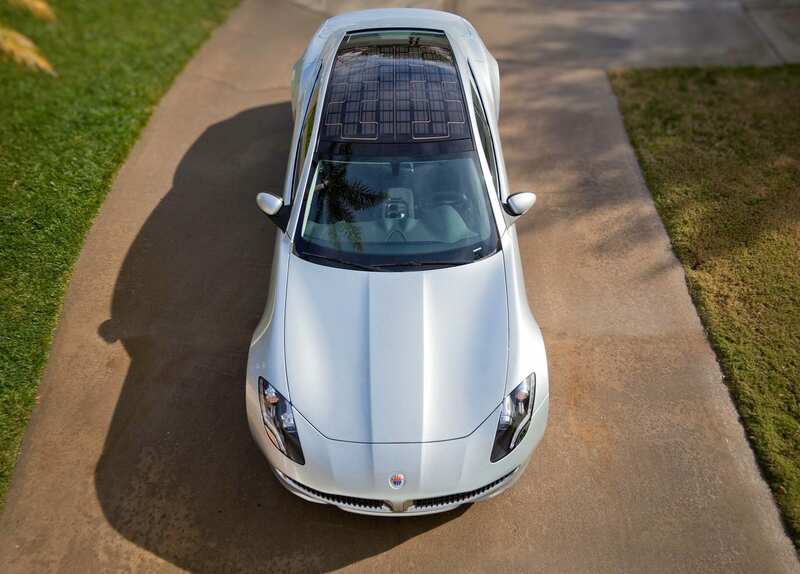 Even though the Karma was aiming to bring a luxurious experience, it was plagued with quality control issues, panel gaps, cars randomly shutting down early in its life, etc. 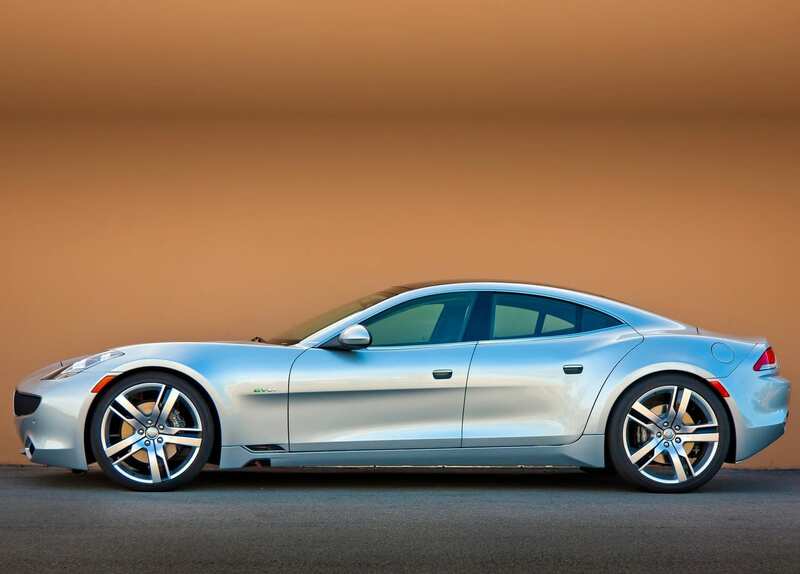 On top of that A123 Systems, Fisker’s ONLY battery supplier, filed for bankruptcy and and so Fisker couldn’t get batteries. 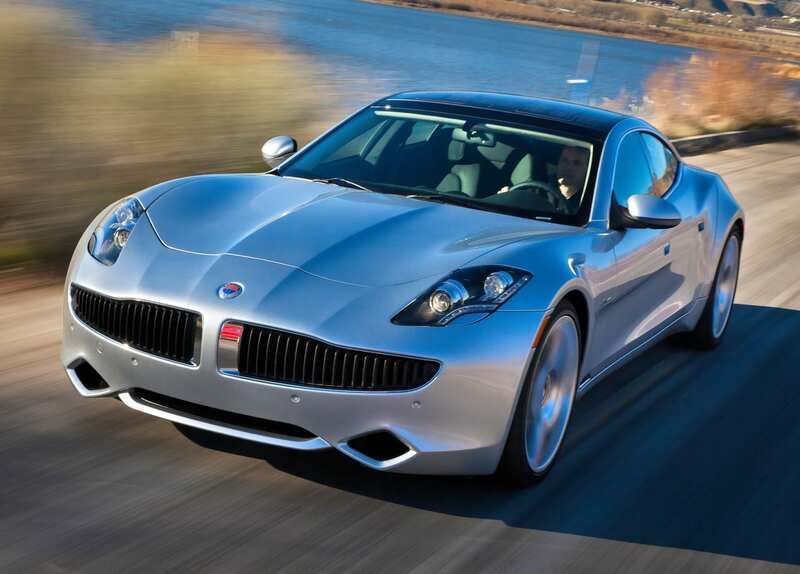 On top of that Hurricane Sandy wiped out a shipment of 330 Karmas to the US which was a sizable chunk of their total sales. 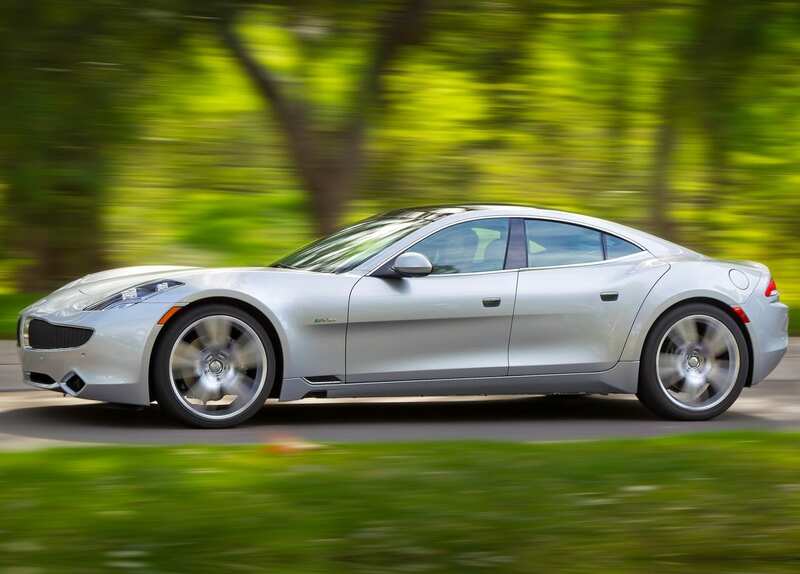 All these factors combined caused Fisker to file for bankruptcy and the shells of the Karma were purchased by the Wanxiang Group who started Karma Automotive and sell the car as the Karma Revero.